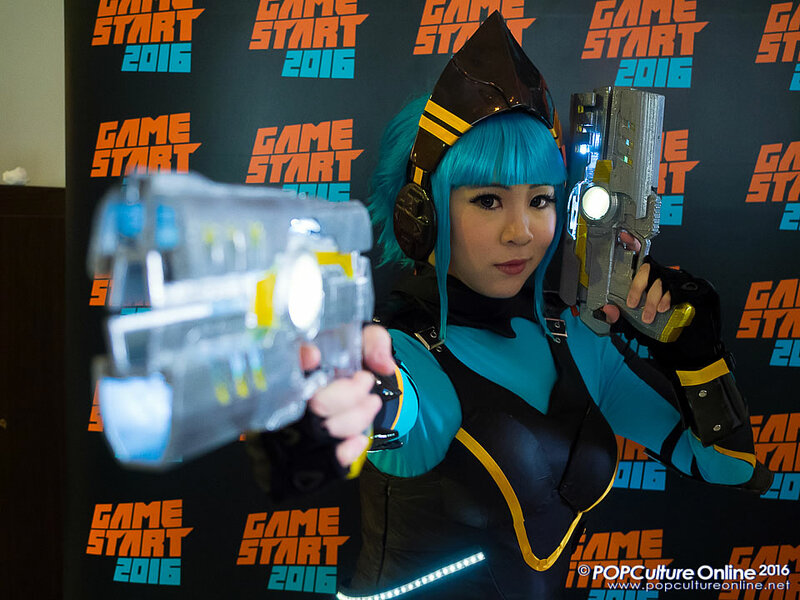 GameStart Asia is back again for its 3rd year with GameStart 2016 which will be held at the Suntec Convention Centre from 7th to 9th October. This year’s event will see more big names showcase their products plus even more support for local talents as it continues to clement itself as South East Asia’s premiere gaming event. Members of the media and the industry were invited to a cozy media preview where organisers and exhibitors briefed everyone present on what to expect next weekend. 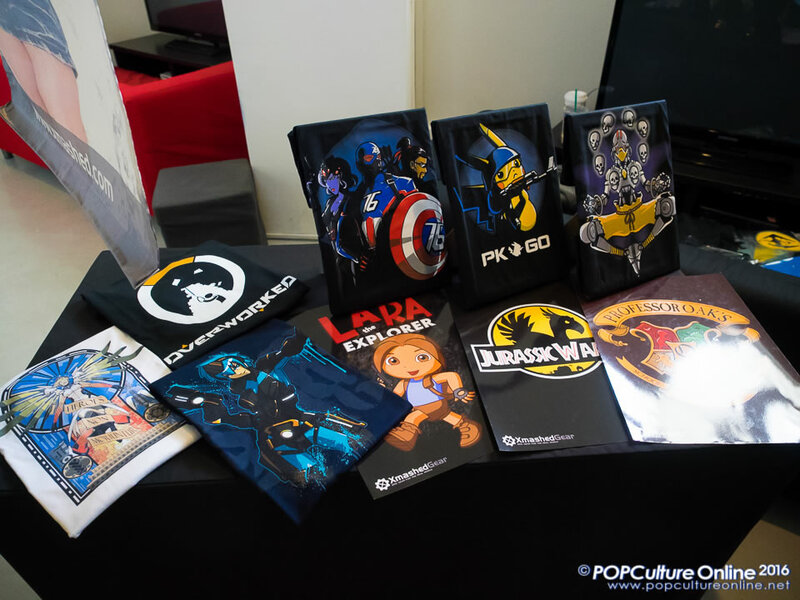 Other than the delicious food that our POPCulture Online team happily chomped down, here are our 5 reasons that will make GameStart 2016 so “Full of Win”! Yes you read that right, Microsoft will be exhibiting this year at GameStart 2016 with their Xbox One system. Visitors to last year’s GameStart will remember the huge Sony booth showcasing the PlayStation 4 and the PlayStation VR and how awesome that was. Fans will be pleased to know Sony is back again with a huge booth looking at the show floor map. Looking at the size of the Microsoft booth, I think we can expect something equally impressive as well plus Gears of War 4 will make its appearance as well. It will definitely be an interesting one to see how the two giants compete for attention! As with last year, the first 300 visitors will get goodie bags that will sure to please. While the loot in the goodie bags are 100% random so start praying to the RNG (Random Number Generator) god. 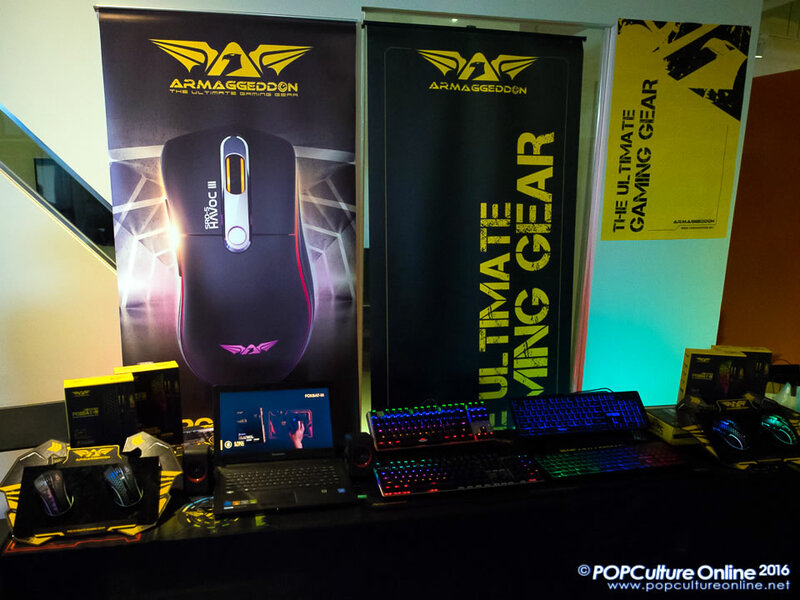 If your prayers are answered, be prepared to be rewarded with cool swag from Armaggeddon, Razer, Seagate, GameStart official merchandise, assorted game merchandise, T-shirts, and a few extra surprises. Beats having to prepare food and pots for that Emerald Nightmare raid if you ask me. If you do not know the name Xmashed Gear by now, your first mission at GameStart 2016 is to do drop by their booth at GameStart 2016 as they will be bringing in some really cool tee-shirts with epic level design. The team’s current favourite is the spin on Overwatch called Overworked and that Mercy inspired design is also looking to be a hot favourite. The tee-shirts will be going for S$20 each, 2 for S$36, and 3 for S$45. So LFG (Looking For Group) yourselves and buy more together and save more! Ever wanted to be a Grand Prix Champion but can’t afford a zhenged GTR or Evo? Fret not as here is another kind Grand Prix that you can enter without having to burn a deep hole in your pocket. 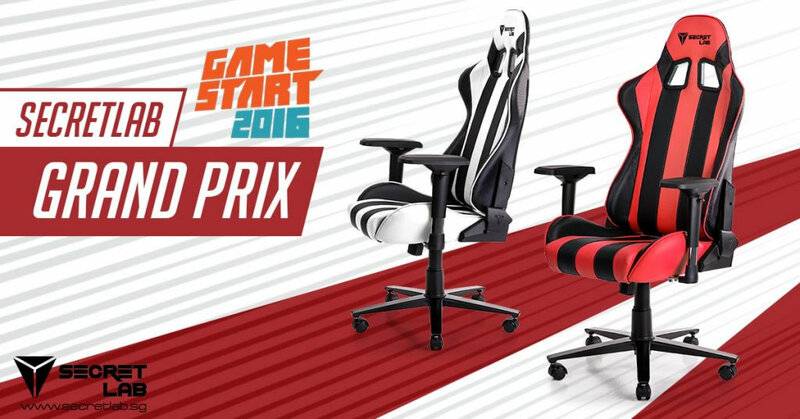 POPCulture Online’s favourite gaming chair brand Secretlab will be at GameStart 2016 and will have a one of its kind Grand Prix on its Chairs. Yup as crazy as the idea sounds, we are actually very excited for it till our big boss editor wants to take part. Having spent time interviewing top F1 drivers in recent year, the team can’t wait to see him zoom down the lanes in that cool looking Secretlab chair! GameStart 2016 will also see lots of support for local talents with the GameStart Founders base, Doujinma and the Games Solution Centre for starters. From home grown games to artworks by amateur artist plus a gallery by Ubisoft Singapore, you can be sure to spend some time going through all of them. Not forgetting local vocalist Rika Lee who will be taking to the stage to give us rendition of popular tracks, local artist group Liongeeks and many others. 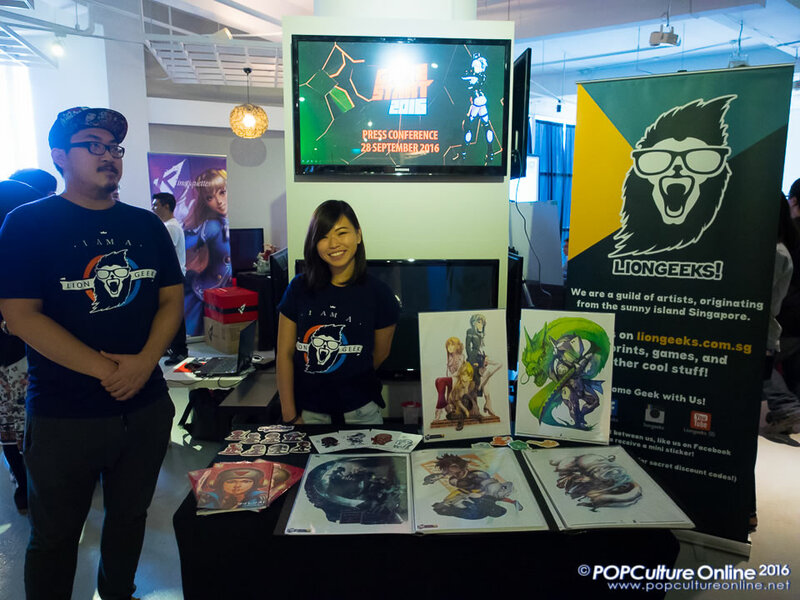 It is always good to see big events supporting local so two thumbs up to GameStart Asia! A Gaming Event not to be Missed! With just one week away to GameStart 2016, things are shaping up very nicely for the event that has been putting faith back into the local gaming event scene. We know Elicia and her team are hard at work for this event and having seen it grow from the small hall at Suntec to one that brings in big titles and names, we are sure that this year’s GameStart will be another “Full of Win” event.